Omaha, NE – June 29, 2016 – Market House and Over Easy‘s Nick Bartholomew, along with UNDIVIDED, SecretPenguin’s restaurant branding division, has partnered to create pop-up restaurants in the booth located in the Greater Omaha Chamber’s Courtyard at 1301 Harney St.
Their venture together, named Dandelion, is an effort to provide a space for some of their favorite chefs to provide the public with some of their favorite meals. This Saturday, July 2 from 10am-2pm marks the first pop-up with Fauxmaha, vegan hot dogs. 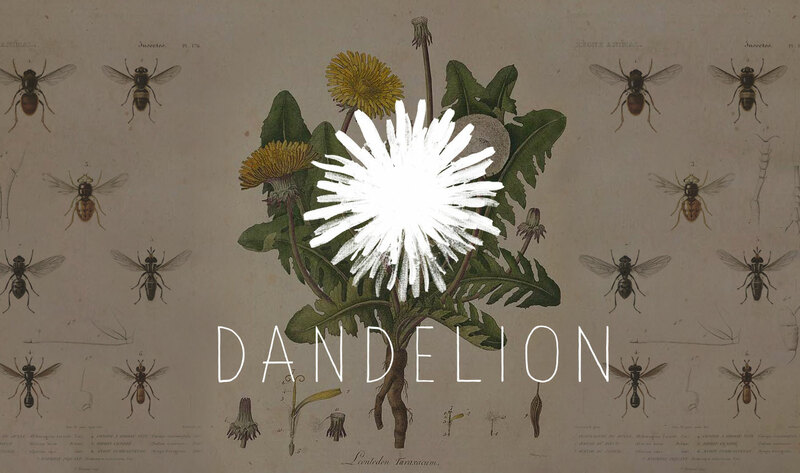 DandelionPopUp.com will continue to release new schedules of future pop-ups. Nick Bartholomew has been working in the Omaha food scene independently since 2010. His belief in local business and local food have lead him to the creation of some of Omaha’s most exciting restaurants. His love of Omaha neighborhoods and their uniqueness is apparent in his work.